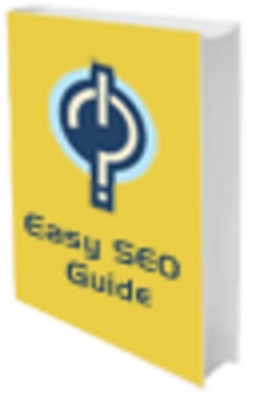 The easy step-by-step SEO Guide leads through the entire Search Engine Optimization process in simple steps providing valuable information, interactive links and tools, examples and worksheets. This is the newest SEO book of the latest Search Engine Optimization strategies! Ultimate Outsourcing Secrets Pack + 2 Mystery Bonuses! Guide To Pc Security - With Full Plr + Mystery Bonus!